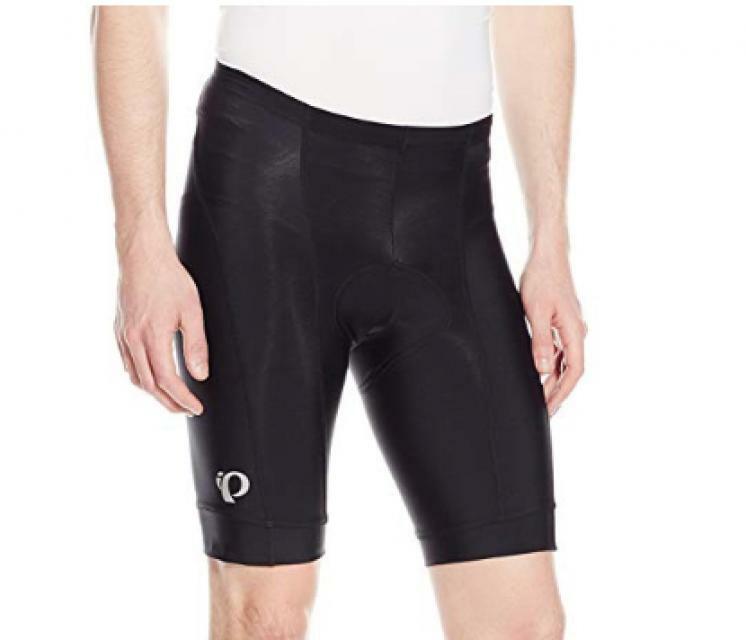 Newest version of the popular Pearl Izumi Attack Short, size Large Worn once for a ride and reconfirmed why I have never liked cycling shorts. Nothing wrong with the shorts, more a personal preference for no pad. Product has been laundered once, and most of the original packaging and info cards are included. Very good product.